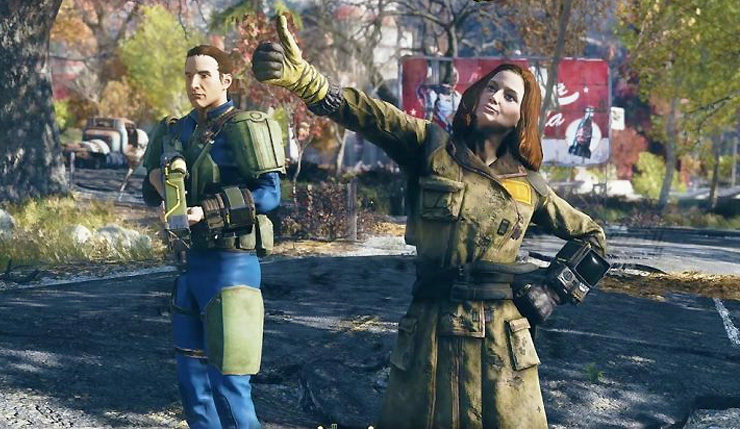 Fallout 76 comes with 500 Atoms on Xbox One, whether you pre-order or not, so you’ll probably want to go with that version, provided you have the option. Of course, there are still plenty of unknowns regarding Atoms – how much will they cost if you’re purchasing them with real money? How many will you need to spend to get various types of cosmetics? Perhaps we’ll learn more about Atoms when the Fallout 76 beta kicks off later this month. In order to sign up for the Fallout 76 beta, which gives you access to the full game, you have to pre-order, create a Bethesda.net account, then redeem your code here. The beta launches on Xbox One on October 23 and PC and PS4 on October 30. How are you feeling about the addition of Atoms? Are you okay with them, or would you prefer to nuke the whole concept of microtransactions in Fallout?